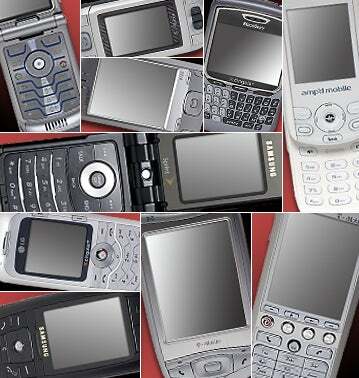 Few gadgets are as ubiquitous as cell phones. And with so many to choose from, separating the junk from the jewels is increasingly difficult. We tested a broad range of phones, including standard units and PDA hybrids, to help you find the perfect device. On the following pages, you can see individual photographs of all the models we tested. To find out how they rated, check out our interactive cell phone charts, including our Top 10 Cell Phones chart, our Top 5 Cell Phone-PDAs chart, and our Full List of Cell Phones.